Services are available for all aspects of a development project, from early project feasibility and site selection, through full entitlement work, to issuance of Certificate of Occupancy. Our land use consultants and economic development experts can customize a proposal to suit projects of any size and in any stage of the development process. 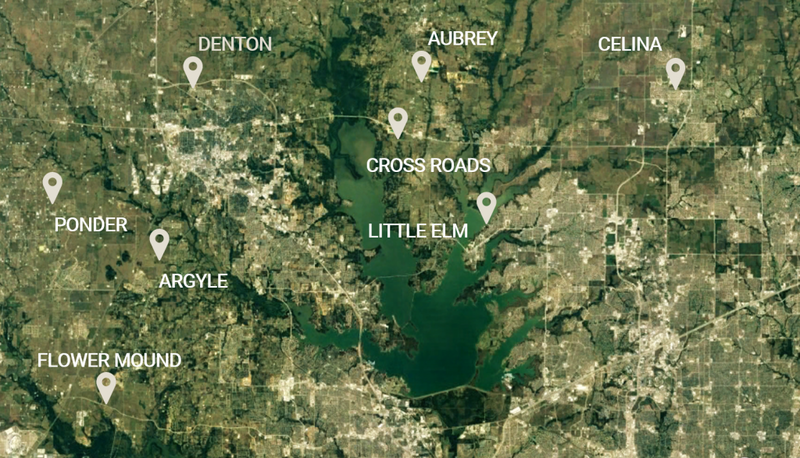 Our staff are well versed in Texas land use laws and economic development tools — we can take on projects within any community in Texas or the surrounding states.